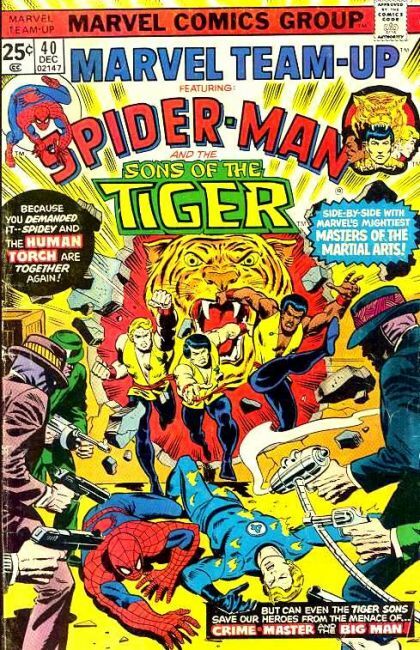 Spider-Man And The Sons Of The Tiger: Murder's Better The Second Time Around! Spider-Man and the Human Torch have both been captured. Thankfully, the Sons of the Tiger happen to be right next door and come to investigate the ruckus. They help break the heroes free, but the villains momentarily escape. It's a tale of revenge and tragedy when one of the new crime bosses does not survive.